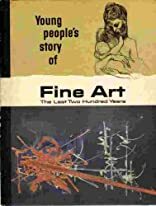 Fine Art The Last Two Hundred Years was written by V. M Hillyer. 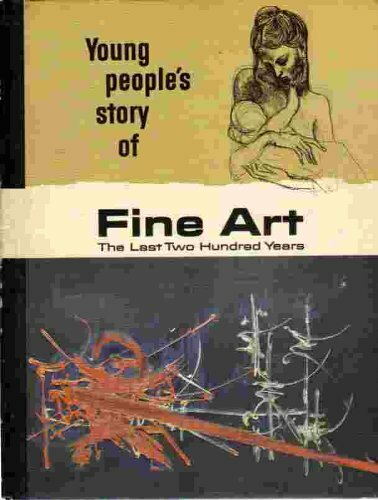 Fine Art The Last Two Hundred Years was published by Meredith Press. About V. M Hillyer (Author) : V. M Hillyer is a published author of children's books. Some of the published credits of V. M Hillyer include A child's geography of the world, A child's history of the world.